Not sure which racket is right for you? Our new demo program empowers you to make the perfect choice to ignite your game. 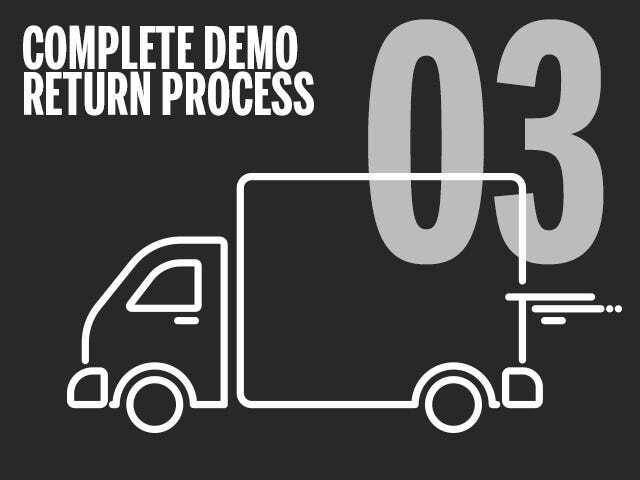 How does the Demo Return Process work? Ship all demo rackets back to Wilson by the seventh full day after delivery using the prepaid return label enclosed in demo racket package. Be sure to ship via UPS and save the original box for racket return. What happens if I damage or don’t return a demo racket? If the demo period ends and any of the demo rackets have not been returned to the appropriate drop-off location using an appropriate return label, or the racket(s) are returned damaged, Wilson reserves the right to charge you the full retail cost of the racket(s). Demo racket retail prices are listed on the Tennis Racket Demo Page and will be displayed within the shopping cart at checkout. We encourage you to check the racket(s) upon delivery to ensure you will not be held responsible for any damages during the shipping process. If damages have occurred prior to use, please contact us immediately. What happens if I want to buy the demo racket? If you would like to purchase any of the demo rackets you are trying out, find the in-line version on wilson.com here and purchase. What is the cost for using the demo racket program? The cost for Wilson’s demo racket program is a flat fee of $25, which includes shipping costs. After the demo racket is reurned, you will receive a refund for the $25. Who is eligible for Wilson’s demo racket program? Wilson’s demo racket program in the United States is available to customers from all 50 states. 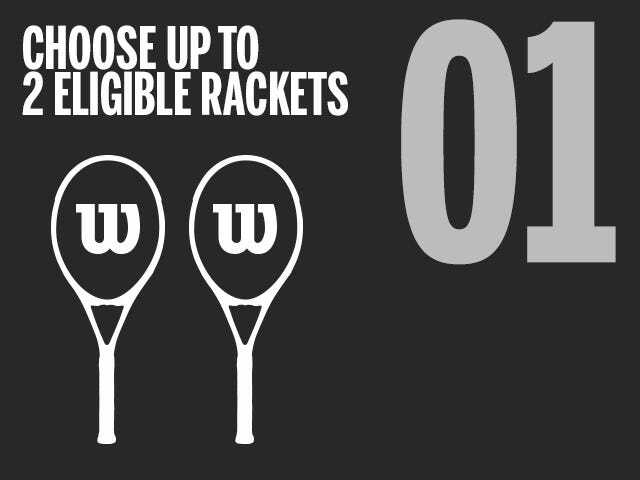 Which rackets are eligible for Wilson’s demo racket program? Currently, the Clash 100 and Clash 100 Tour are the only rackets eligible for Wilson’s demo racket program in the United States. 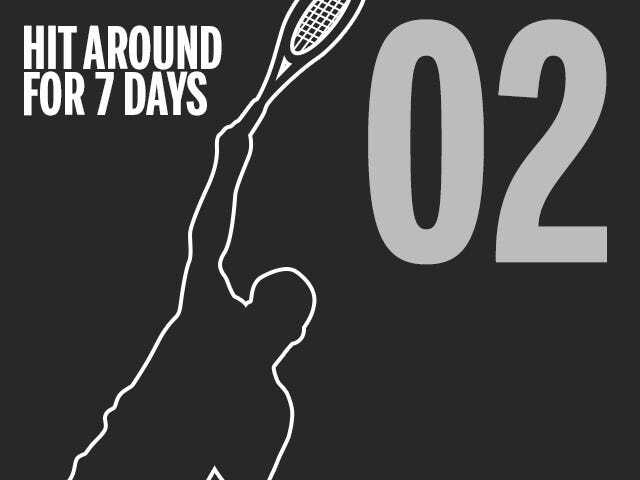 Want to find a location near you to demo your racket? Click here to find a location to demo the Clash racket near you. Contact our customer service department with any additional questions or concerns about Wilson’s demo program.